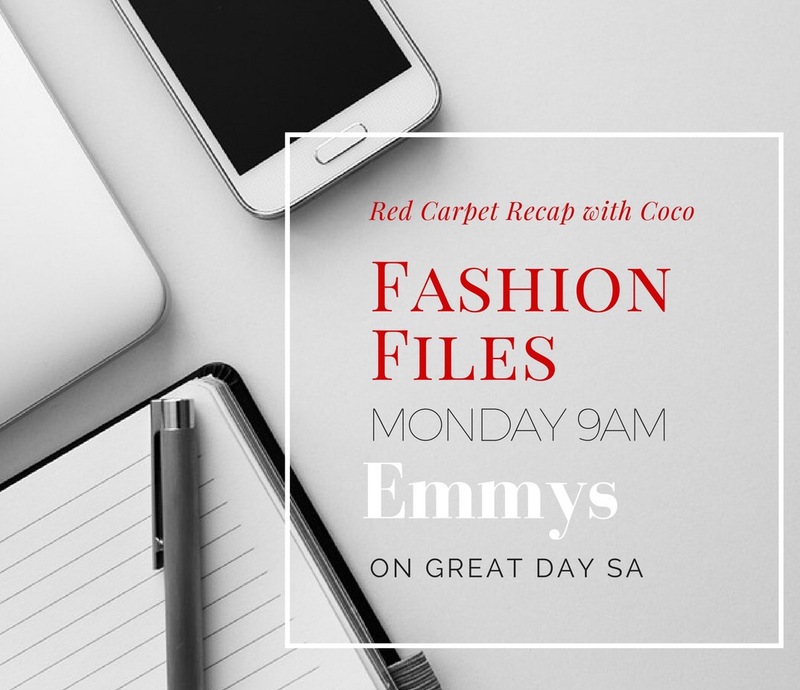 If you missed the Emmy fashion recap segment this morning on Great Day SA with Coco, here are her choices for Best Dressed. For a complete run down of Emmy fashion and info on her upcoming fashion events, visit her on Instagram. Local Creative Director and Visual Stylist, Rejeana “Coco” Williams presents Stylish Saturdays Volume 6, an innovative fashion movement that provides indie local fashion designers and boutiques exposure and a runway for their brand. We are excited to start a new chapter in the fashion community in San Antonio. The style and attitude of fashion has changed. Coco Productions’ purpose is to create an opportunity for awareness of the local brands, boutiques, and talented designers this city on the rise has to offer. Stylish Saturdays caters to the untapped local fashion market, providing fashion that is tasteful and appealing to the rising sector. This is the sixth installment of this fashion movement. Stylish Saturdays is not just a platform for fashion, it is a movement to support our ever progressing fashion community, and present our city in a positive light while showcasing the wonderful talent San Antonio has to offer. 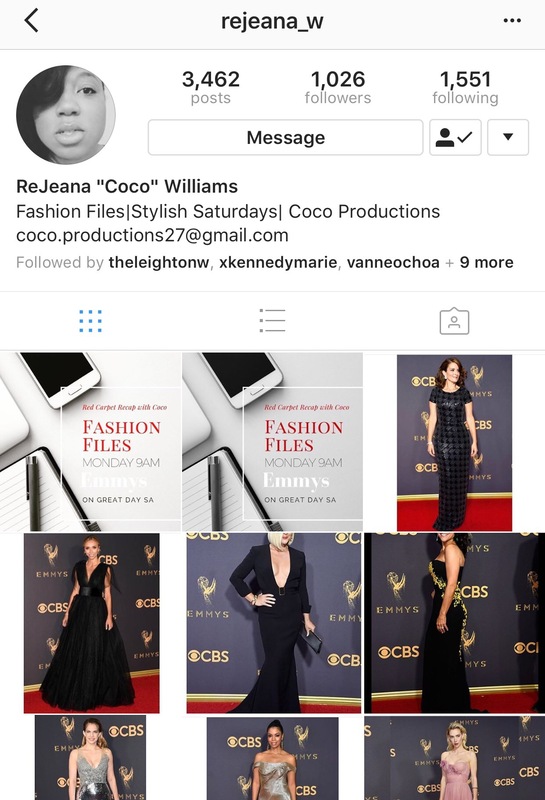 Rejeana “Coco” Williams is a visual merchandiser and creative director. She obtained her Bachelor of Fine Arts from the International Academy of Design & Technology and received her Master of Business Administration from American Intercontinental University. Ms. Coco specializes in creating an atmosphere that will attract attention, and inspire shoppers in a commercial way. Ms. Coco stays abreast of fashion trends and keeps her hand on the pulse of rhythmic and artistic influence that can be seen on the latest runways – whether couture or in everyday street wear. Countdown To The Book Signing!